Music, cooking demos, workshops, drinks and booth after booth filled with food glorious food! 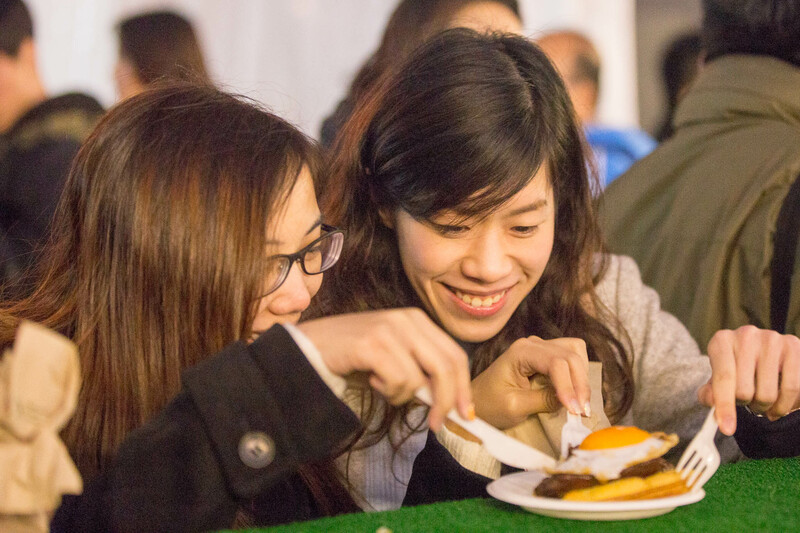 Our bi-annual Foodie Market has been enticing hungry Hong Kongers to come to sample the delights for the past two years, and now we will be bringing it all within the walls of Taste of Hong Kong 2017 presented by Standard Chartered in March. 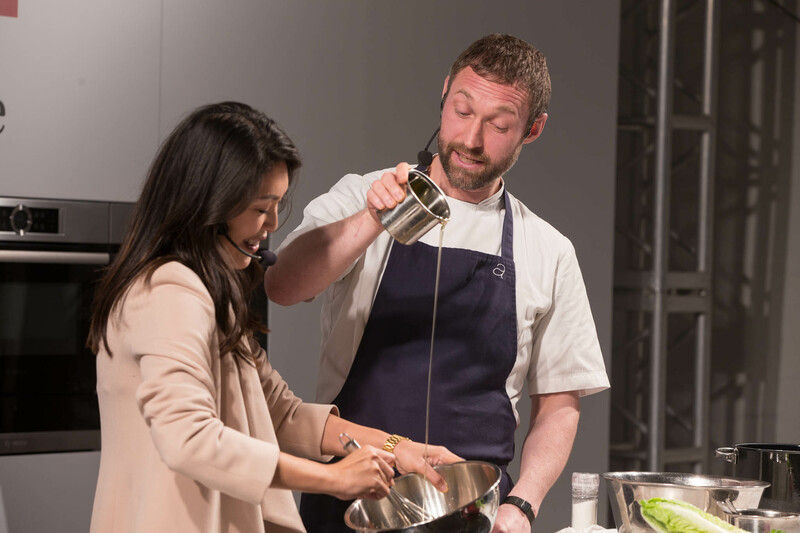 Mark your calendars for 16–19 March 2017 at Central Harbourfront. We are currently looking for quality vendors to partner with us to make this our best Foodie Market yet! 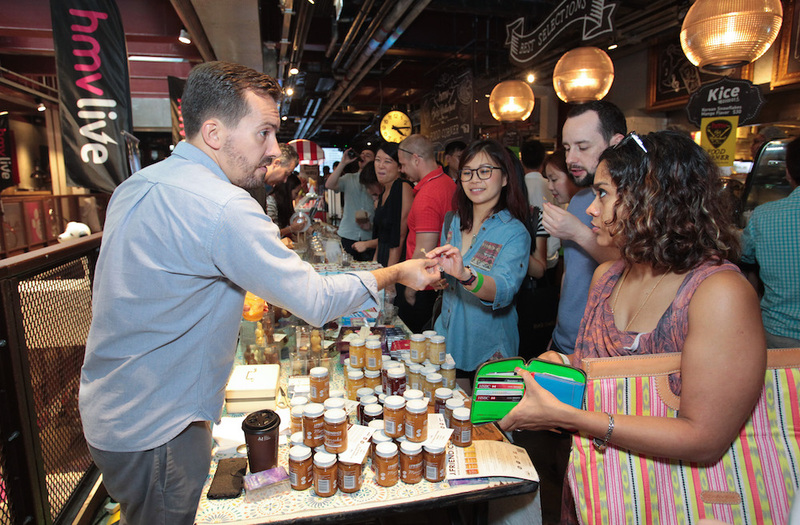 If you know anyone making great products (we're talking homemade jams, nut butters, packaged snacks and sweets) or if you're an artisanal chocolate maker, source international cheeses or produce local honey – and this list is by no means exhaustive – you can attract more people to your carefully crafted goods through us at Foodie Market at Taste of Hong Kong 2017 presented by Standard Chartered. 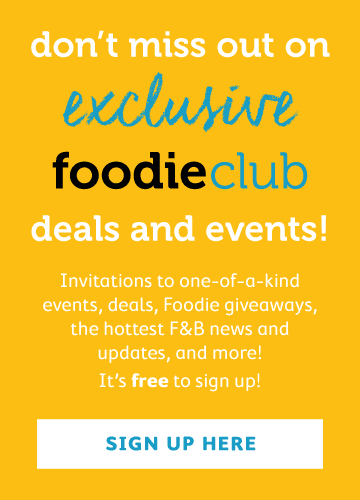 Contact Cecelia@afoodieworld.com to see if we can partner up and bring the products to the people! 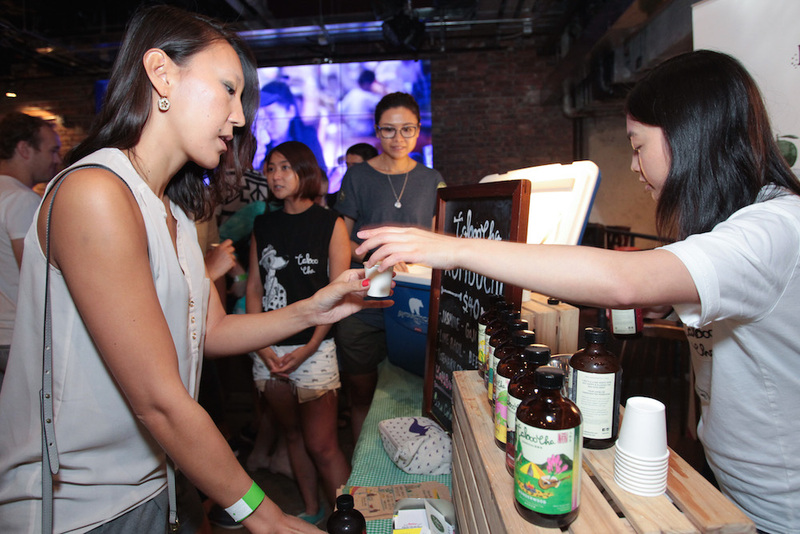 Passionate vendors selling their wares – everything from kombucha and beer to nut butter and chocolate. 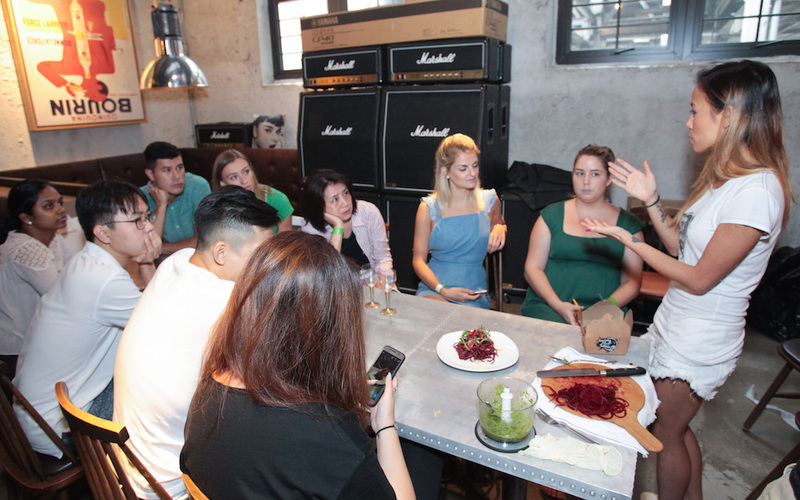 Some of our more studious foodies joined workshops throughout the day to learn about kimchi, yoghurt, kombucha, how to make cheese nests and raw food. 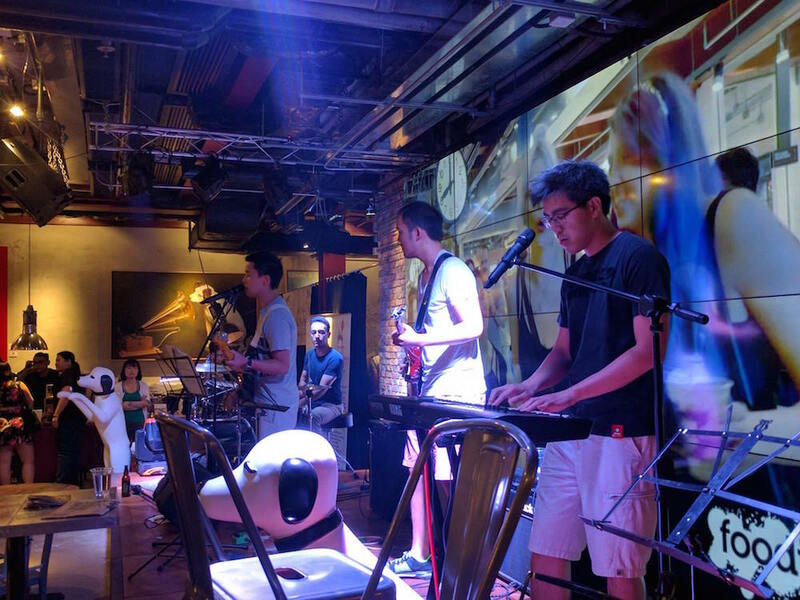 We put on our dancing hats for three great sets at the end of a long day of eating and were blown away by the rocking beats of The Soul Pros, the soulful voice of Alikers and the fun dancing vibes of Urban Nomad. 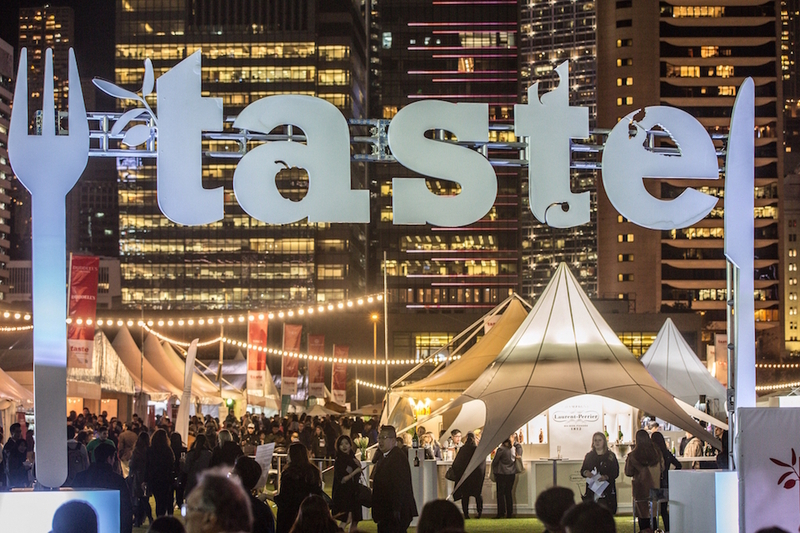 Don't miss our next Foodie Market at Taste of Hong Kong 2017 presented by Standard Chartered, 16–19 March at Central Harbourfront. And if you have something to offer, get in touch so that we can get your glorious goods out to the masses!